The Adidas Original Moc runner, originally influenced by the traditional American moccasin, returns to its inspiration. 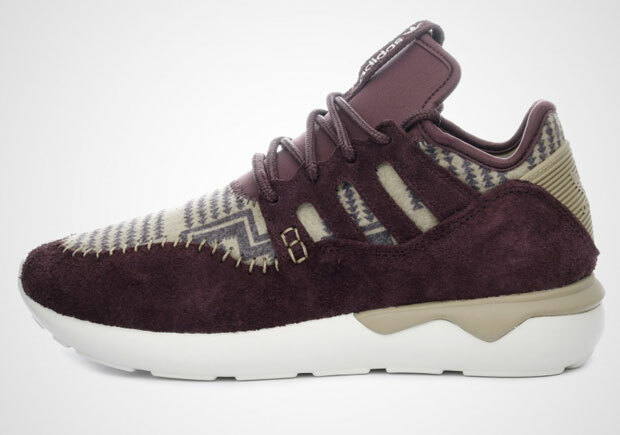 The latest colorway sports the look of an Indian blanket. 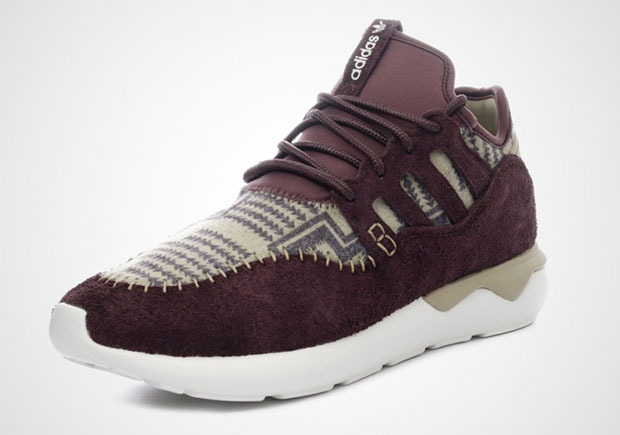 The sneaker features a printed wool base overlayed with suede and a comfortable neoprene tongue in maroon. Expect these to hit retailers soon. Stay tuned with SneakerShouts for more release info!